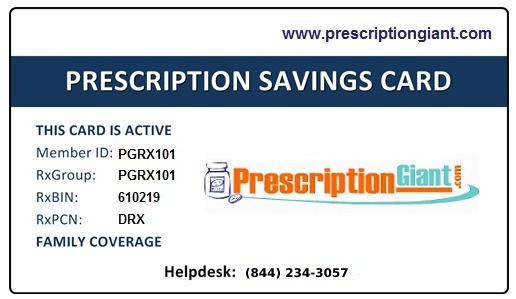 Patients using the Uloric® Savings Card will pay no more than $15 per prescriptions for a savings of up to $75 a month. Insurance is not required, however you will pay more without commercial insurance. Visit the manufacturer website for eligibility requirements. To sign up for this Uloric offer visit the manufacturer's website. You'll want to carefully review the program details and eligibility requirements.